All materials and intellectual property (all photos, videos, trademarks, commercial brand names, designs, copyrights, etc.) are reserved and protected. 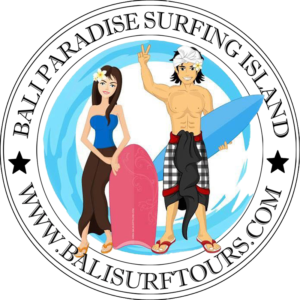 Bali Surf Tours reserves the right to modify the content and design of this website at any time without prior notice. No permission is granted to reproduce, print, copy, distribute, transmit, display in public, upload, download, alter or modify the content contained in or on this website.